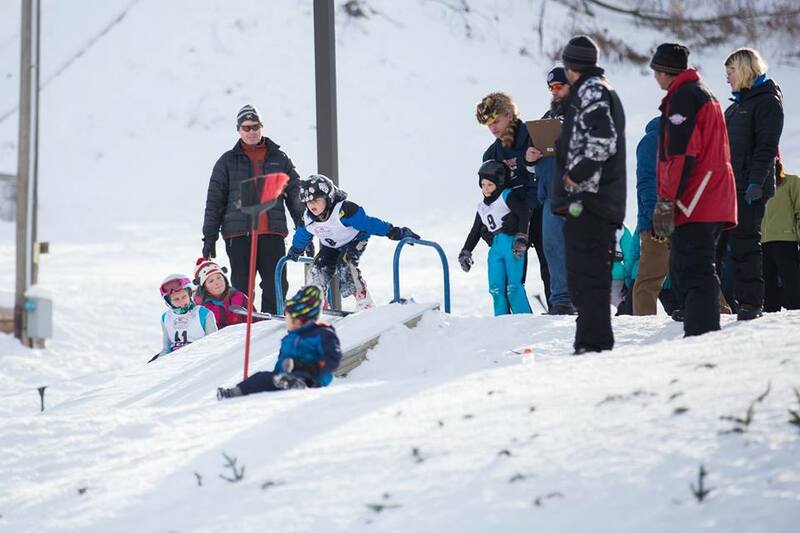 Members of Blackhawk Ski Club will run an interactive demo and allow attendees a chance to learn some of the basics on flat ground as well as on a man made ski jump at Elver Park. 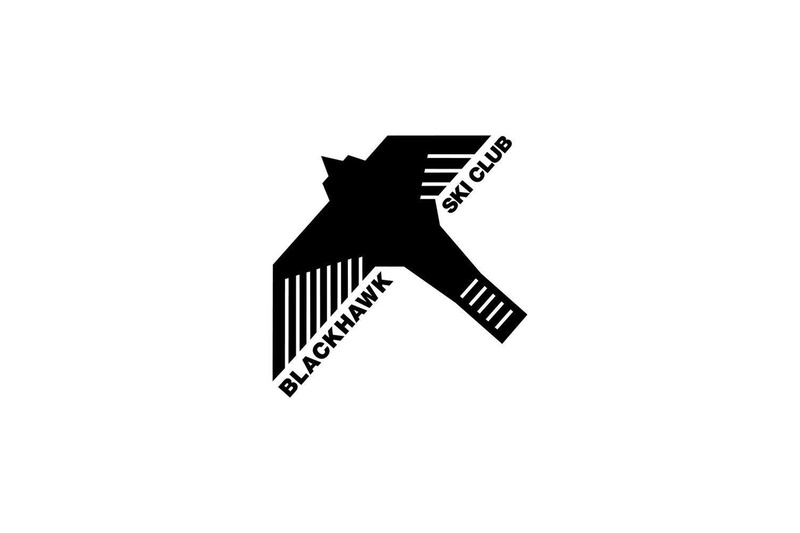 Blackhawk Ski Club representatives will be available for questions. The demo will run from 12 – 2pm on Saturday and Sunday.